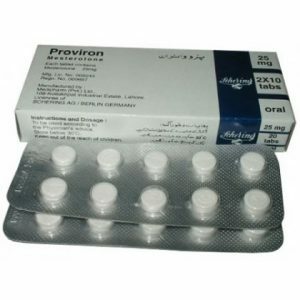 Andriol is an oral testosterone preparation that contains 40mg of testosterone undecanoate in a gelatin capsule. 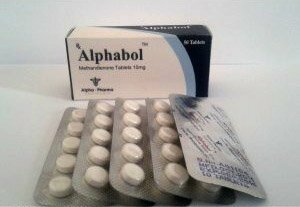 This drug differs from most oral AAS, which are usually 17-alpha alkylated, to prevent primary metabolism in the liver. Esterification and dissolution in oil help testosterone to undecanoate in Andriol Testocaps to be absorbed through the lymphatic system, like edible fats. This allows you to bypass the liver, the first physiological barrier. The actual level of bioavailability of Andriol Testocaps is approximately 7%. In essence, it is non-toxic, orally active testosterone, which is an alternative to other AAS. 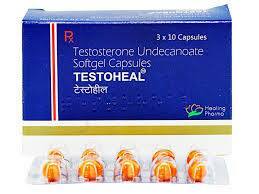 Testosterone undecanoate is available at a variety of pharmacies. The old form contained 40 mg of testosterone undecanoate in oleic oil in small soft gelatin capsules. Andriol testocaps contains 40 mg of testosterone undecanoate in castor oil with the addition of monolaurate propylene glycol in soft gelatin capsules. They are packaged in 30 or 60 capsules or in plastic blisters in 10 capsules. Each capsule contains 25.3mg of pure testosterone. Testosterone undecanoate is testosterone with a undecanoate ester attached via a 17-beta hydroxyl group. Esterified hormone is dissolved in oil and sealed in a capsule for oral administration. Essential absorption of testosterone undecanoate when administered orally occurs through the lymphatic system, bypassing the first passage through the liver. 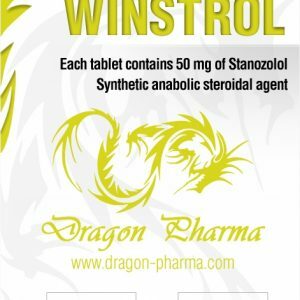 Andriol is made in order to bring the concentration of testosterone to the peak several hours after ingestion and maintain the level of testosterone for 24 hours. Andriol Testocaps must be taken with a meal containing a moderate amount of fat to maximize absorption through the lymphatic system. At the same time, absorption on an empty stomach is very low. Daily dosage must be divided by at least two times to maintain testosterone levels in the blood. For the treatment of low levels of androgens, a dosage of 120-160 mg per day is recommended for 2-3 weeks, followed by a reduction in dosage to 40-120 mg per day. For bodybuilding purposes, the minimum dose is 240-280mg, 6-8 weeks in a row. This is very expensive, so it loses its injection counterparts. 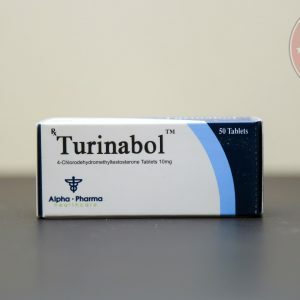 Andriol Testocaps is not recommended for use in women. Andriol Testocaps is available in many pharmacies. Andriol is a red-orange capsule with a yellow, oily content and seal in the form of DV3 and ORG marks on the capsule itself. It is also sold under the names of Androxon, Panteston, Restandol, Undestor and Virigen.